That last sentence is as good a summation as any of the power of Jayne Dent’s work as Me Lost Me [I Lost My]. 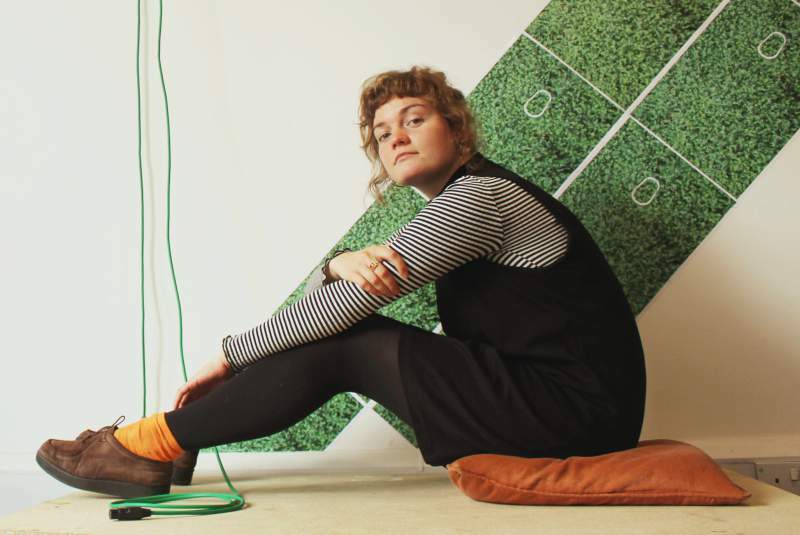 Having worked as a visual artist and musician for several years, her new solo project might have only taken flight early this year, but has already attracted significant attention and acclaim. With Dent touring across the region this month, it seemed time to find out more about Dent’s newest guise. Me Lost Me [I Lost My] plays Empty Shop on Friday 6th October with Ceiling Demons and Otis Mensah and The Cumberland Arms on Thursday 12th October with A-Sun Amissa and Ten Sticks.